Enrichment activities that are stimulating and fun motivate children and support natural learning in a positive manner. 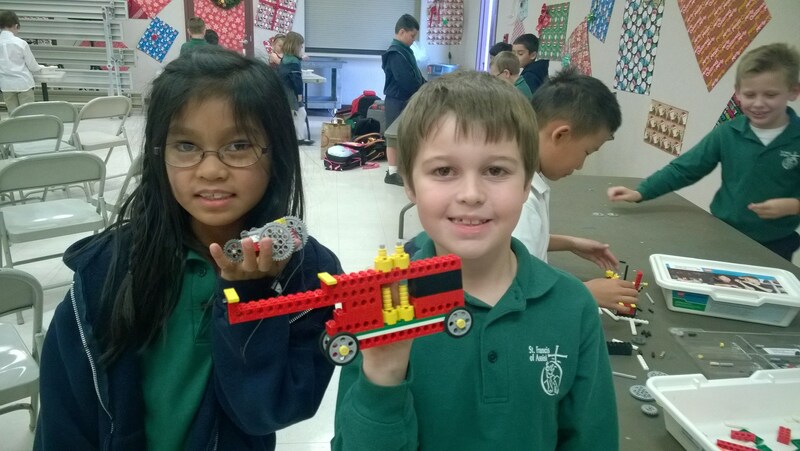 For this reason, St. Francis of Assisi students are invited to participate in a wide range of developmentally appropriate enrichment classes designed to not only enhance and extend classroom curriculum, but also help them gain confidence in their own ideas and innate talents. Our goal is to encourage students to explore new concepts, develop new skills, and advance current abilities and interests. *Show Choir and Logic Club are ongoing activities. to allow instructors ample time gauge enrollment and prepare materials. 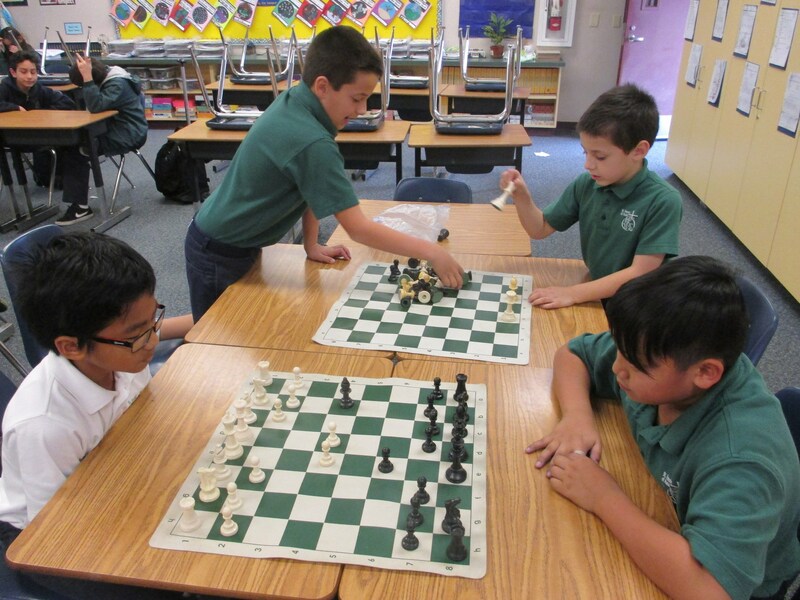 Academic Chess teaches students in the basics of chess by giving the pieces backstories to explain their movements, with rhyming and music devices. Children are asked to think deeply, evaluate positions, solve problems, develop patience, visualize results, and strategize and plan. Students take on real-life engineering challenges, while exploring concepts in physics, architecture, mechanical and structural engineering. They are asked to find inventive solutions in a fun-filled context that supports the growth of young minds through hands-on learning. Mad Science has created spectacular demonstrations, hands-on activities, and real world discussions make learning about science fun for kids! The interactive, one-hour class will be themed around particular areas of science and include such topics as rocketry, magnets, polymers, and even the science of toys. 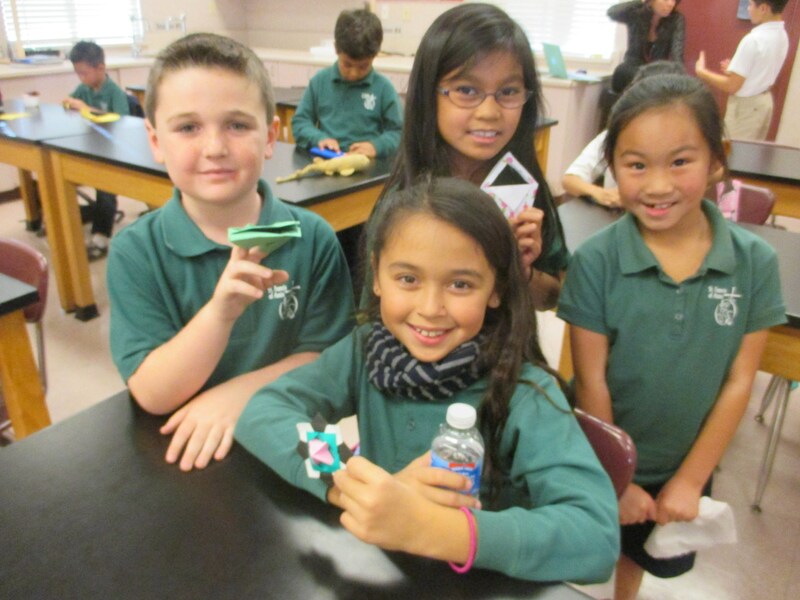 In each class, children are encouraged to give science a try and build their very own model rockets, periscopes, Mad Science putty, and more. Children even get to take home their science experiment to show Mom and Dad! St. Francis Show Choir is a mixed choral group that consists of students in 3rd through 8th grade. Rehearsals are held weekly after school. 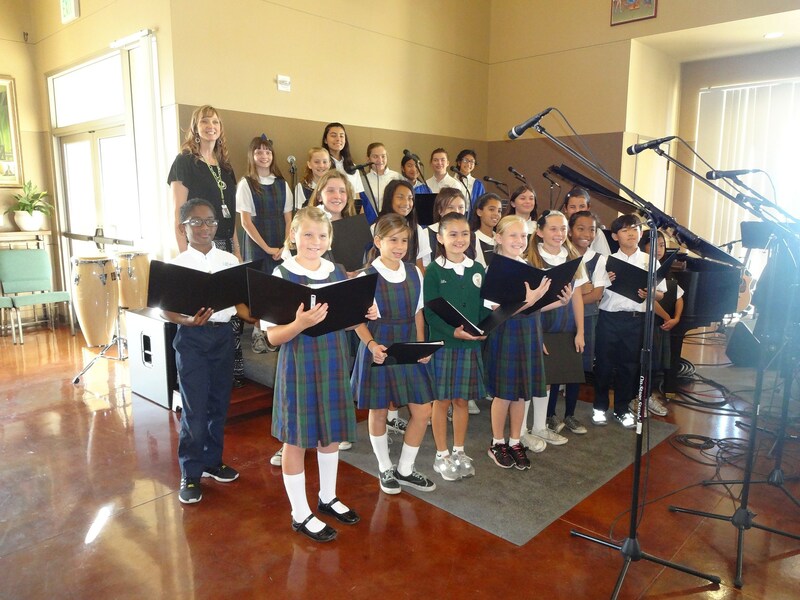 Participants perform at school masses, community events, and attend the Choral Festival in the spring. Show Choir provides students with wonderful, memorable experiences, and helps them become more responsible, disciplined, focused, and well-rounded individuals. Soccer Shots is a uniquely designed program that introduces soccer to children in a fun, safe, and controlled environment. Each week, a 35 - 40 minute soccer session is offered. 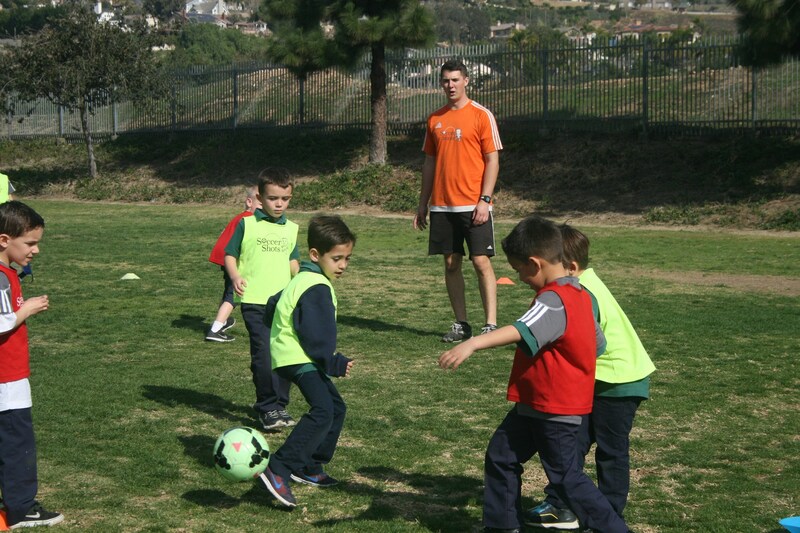 In each session students are taught basic soccer skills, fun games, and healthy competition. 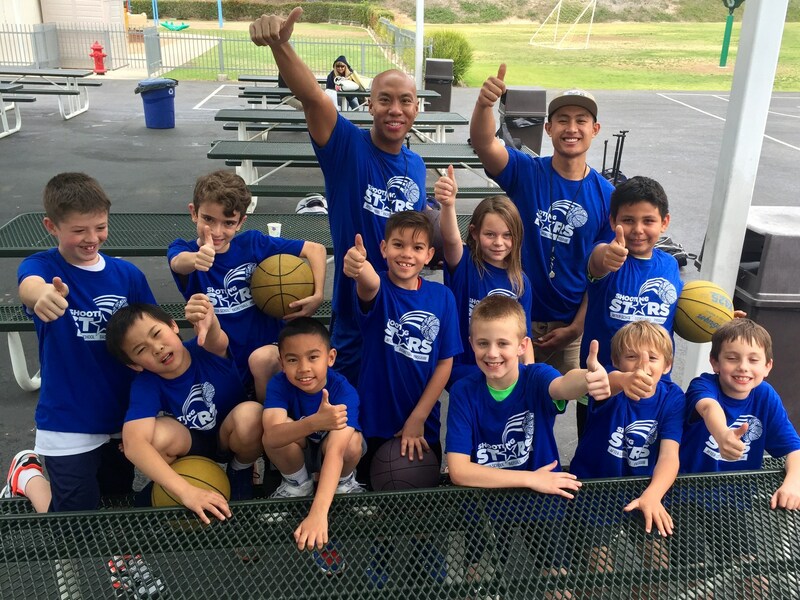 The program also emphasizes character formation by highlighting concepts such as fair team play, individual concentration, cooperation, and encouragement. 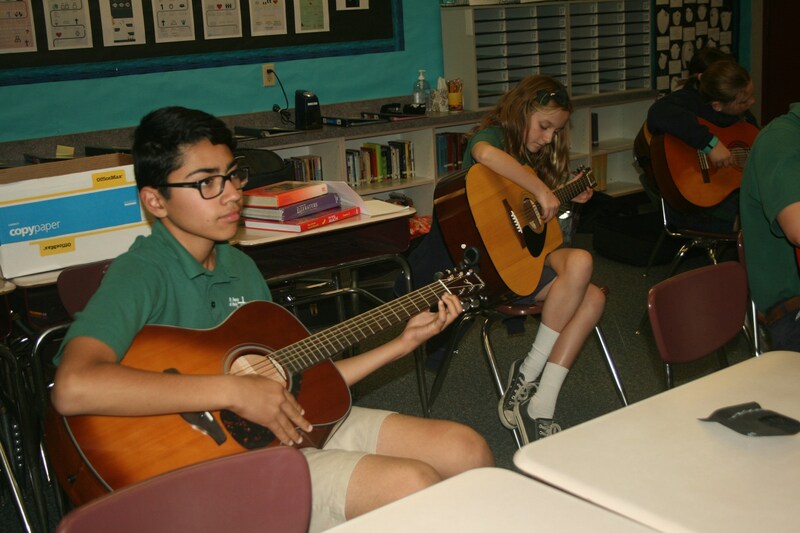 For students who are aspiring musicians or those who are simply curious about learning to play a musical instrument, we offer beginning ukulele and guitar lessons in a group format after school. The class covers how to hold a ukulele or guitar, instrument care, how to strum a few basic chords properly and comfortably, plus all the basics of tuning. As they progress students expand their chord vocabulary and are introduced to more complex techniques, music books, chord charts, tuning diagrams, and tabs. These classes offer your child an atmosphere that immerses them into the Spanish language in a fun, interactive, play-based, and multi-sensory environment. Classes are taught using whole group circle time and small group centers, where we focus on age appropriate stories, songs, poems, and/or crafts. 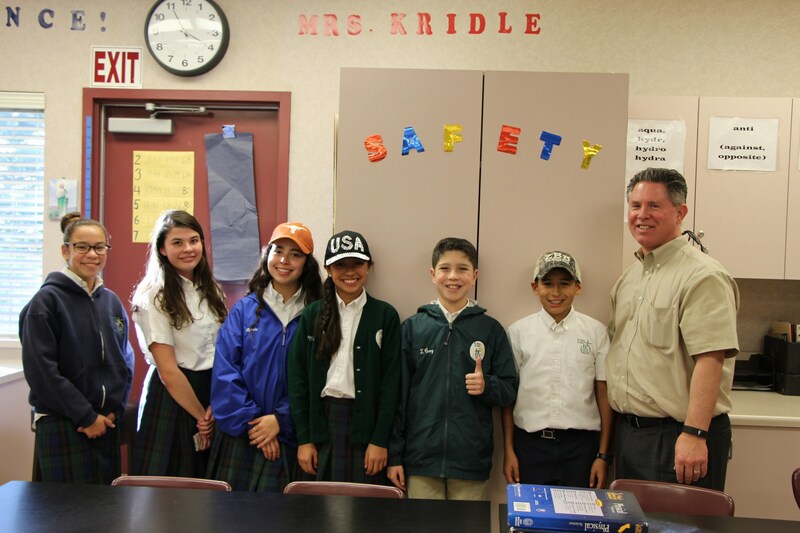 Students participate in cooperative games, role plays conduct presentations in Spanish and much more. Classes integrate faith and involve the use of iPads and other technology. Taught by a native Spanish speaker and California Credentialed Teacher with over 15 years of teaching experience.